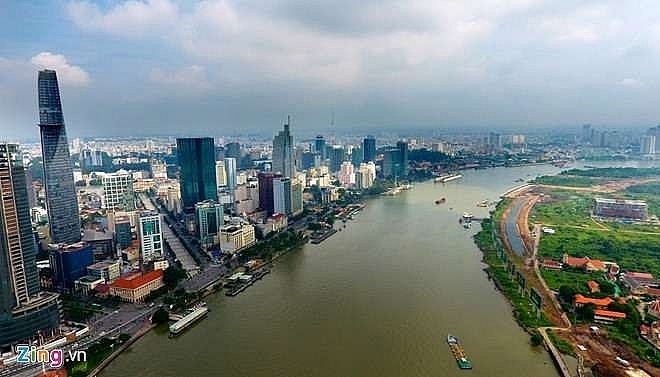 Hanoi and HCM City are among the top ten most dynamic growing cities in the world, according to a study by a leading international property and investment management company. Vietnam’s capital was ranked third and HCM City eighth in the data released as part of JLL’s Short-Term City Momentum Index (CMI) 2019. Vietnam was the strongest performing country with two cities ranking the highest in ASEAN, said JLL. "HCM City is generally viewed as the more business-friendly destination attracting overseas investment along with a higher corporate presence, whereas Hanoi has lagged commercially but is a city that is swiftly evolving." Others factors included recent and projected percentage changes in office net absorption, office rents, retail rents and hotel rooms; international retailer presence; and recent changes in direct commercial real estate investment volumes and real estate transparency.